The Krasnoyilska AH was formed at the end of 2016. Accordingly, it received the first infrastructure subvention last year. 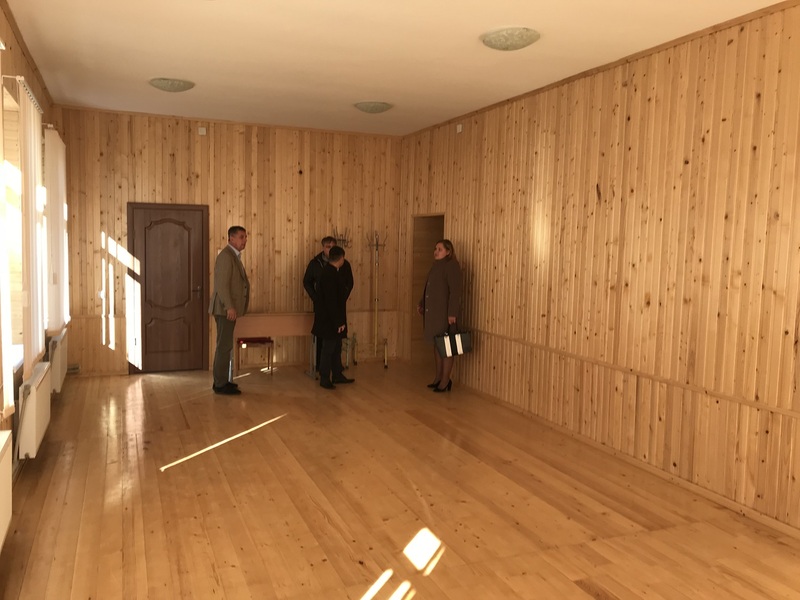 Almost UAH 2 million of subvention funds were districuted among three projects – the road in the village of Stara Krasnoshora, repairs at the sports hall of the Krasnoyilsk school No. 3 and repairs of the art school building. Children are already studying in this school and the library is functioning there, thus, the hroamda’s plans have beeen implemented. There is a local gymnasium located near the establishment, which is very convenient for children and their parents. 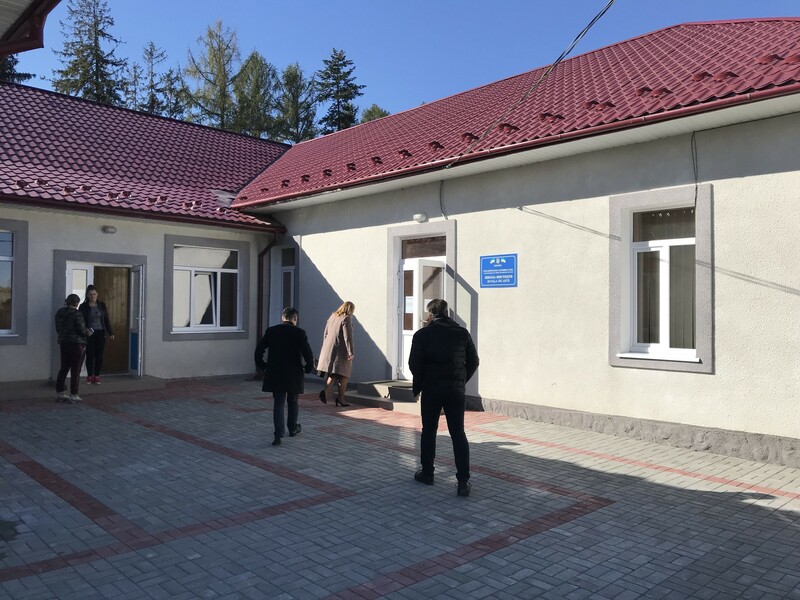 This year Dmytro Prokopets, Oleksiy Hrushko and Andriy Kuchuran, advisers of the Chernivtsi Local Government Development Centre, together with the hromada leaders, have already visited new facilities, financed by infrastructure subvention funds. This year the Krasnoyilska AH has received UAH 1.3 million of infrastructure subvention, which were directed at two facilities. 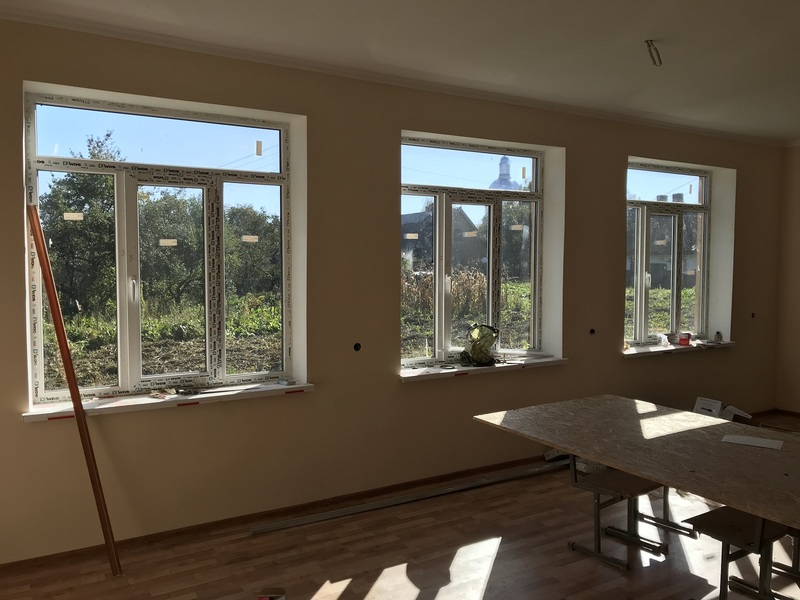 The future handicraft classrooms at Krasnoyilsk gymnasium are located nearby the aforementioned art school. 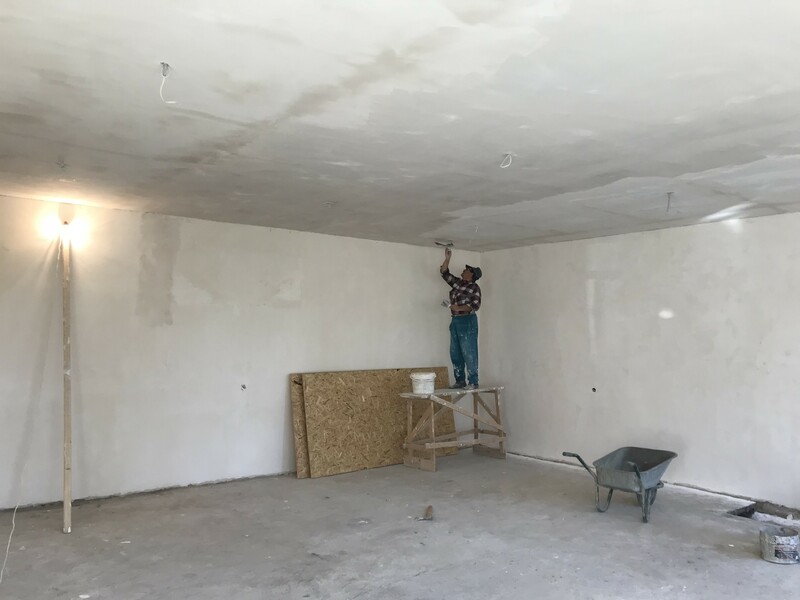 About UAH 500 thousand of the subvention are allocated to repair the classrooms, and part of the equipment is planned to be purchased at hromada’s own expense. 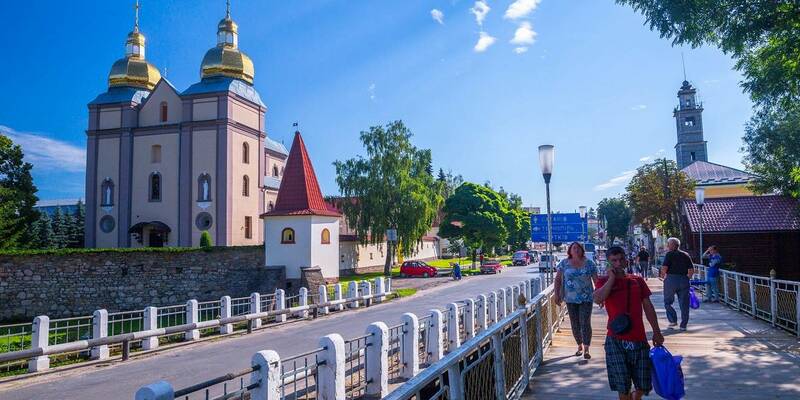 The hromada is actively working on attracting foreign investments. 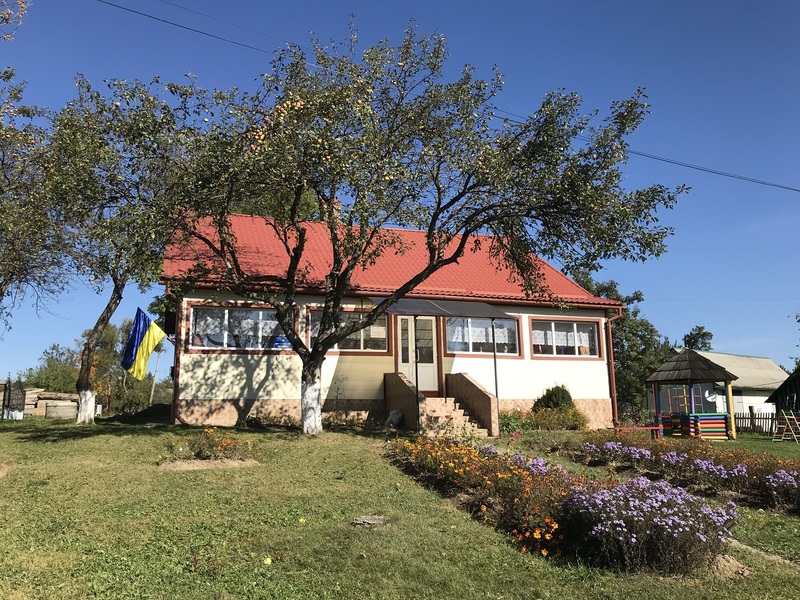 For example, the complex thermo-modernisation of the kindergarten in the village of Stara Krasnoshora was carried out at the expense of the Austrian Development Agency, the UN Development Programme in Ukraine, “Stara Krasnoshora Society of Polish Culture named after John Paul II”. 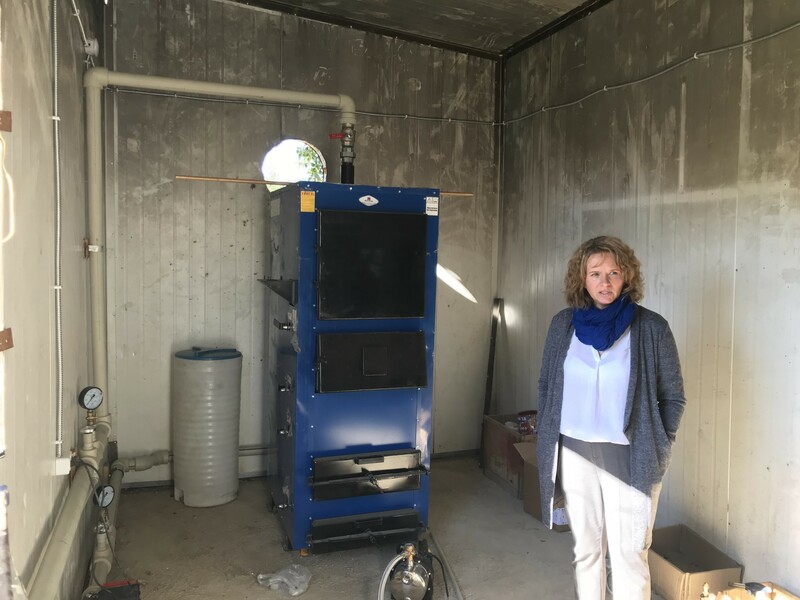 In addition, the local school has friends in Poland and Germany, who also provide assistance.